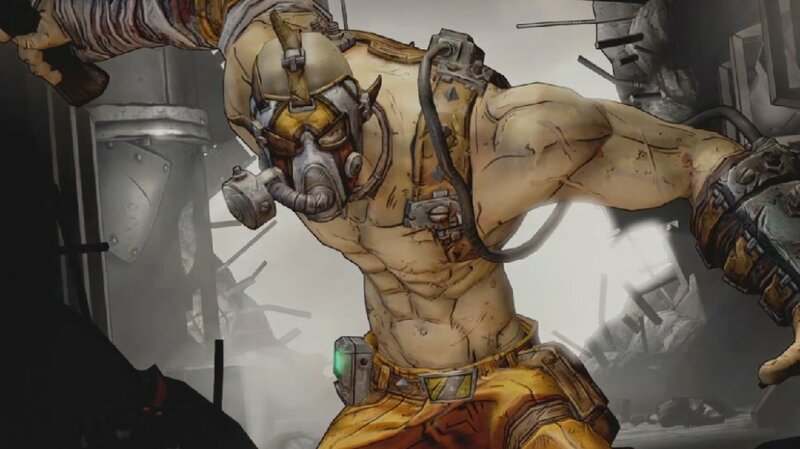 It is only one day until any Borderlands 2 player willing to drop $9.99/800MSPs will get to meet the new Psycho character, Krieg. He is lean, mean and ultra-keen to cleave you in two. This new video highlights some of the skills that Krieg brings to the band of Vault Hunters - they mostly consist of the ability to run straight at the enemy and take a Bullymong of damage. Borderlands 2 is a fast, furious and fun four player shooter that we at Co-Optimus loved. Like the first game Gearbox have continued to support the title with new DLC. Krieg is incoming tomorrow and the final piece of story based DLC, Tiny Tina's Assault on Dragon Keep, will drop on June 25.